Taste testing- Hershey’s Whatchamacallit chocolate bar! So, today my Pappabear and I taste tested an American Candy bar, ”Whatchmacallit” which was so very, very kindly sent to me, by one of my favourite blogs and bloggers….Miss Hannah 🙂 Hannah’s blog is totally awesome, you guys need to check it out, she seriously taste tests some nommy food, and potentially saves you from eating some horrible shite, haha! So for that, we thank you Hannah! Please check Hannah’s blog out here and follow, she’s amazeballs! Okies so, I was really excited about trying this bar, as the first thing I noticed was ”peanut butter”. Anything with peanut butter is just perfection, then again, it’s an American candy bar, so therefore if there wasn’t peanut butter in it, it’d be like Ireland without potatoes…. Now I apologise for my dodgy picture taking, however my camera of course died as soon as I turned it on, so had to use my phone. Peanut-Flavoured Crisp topped with a layer of caramel and dipped in chocolate. 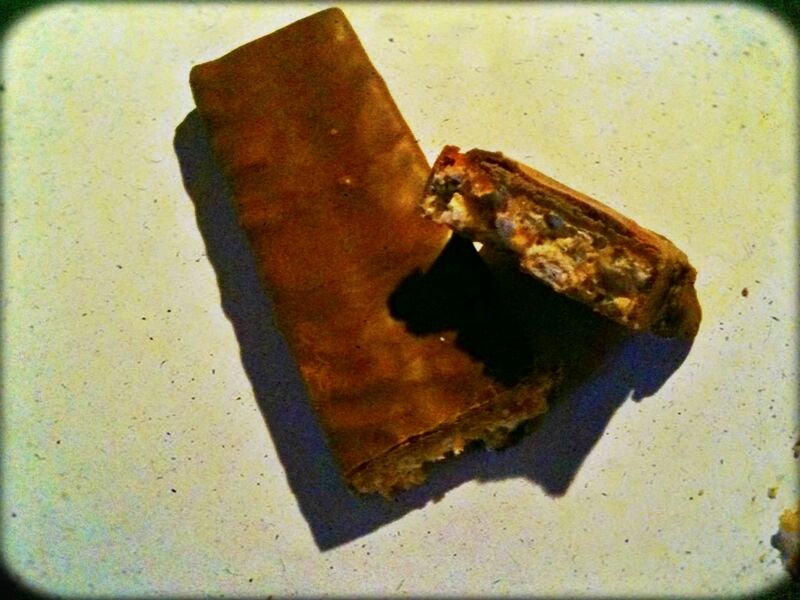 It is a 45g bar and will set you back 230 calories. Firsty, upon opening this bar It instantly had an overwhelming wonderful aroma of peanut butter, so I was instantly intrigued. On first bite, I noticed how it was a unique blend of four separate flavours and three separate textures. You have the crunchiness of the little crispies, which kind of reminded me of the inside of a toffee crisp bar we have here in the UK, which I personally love. 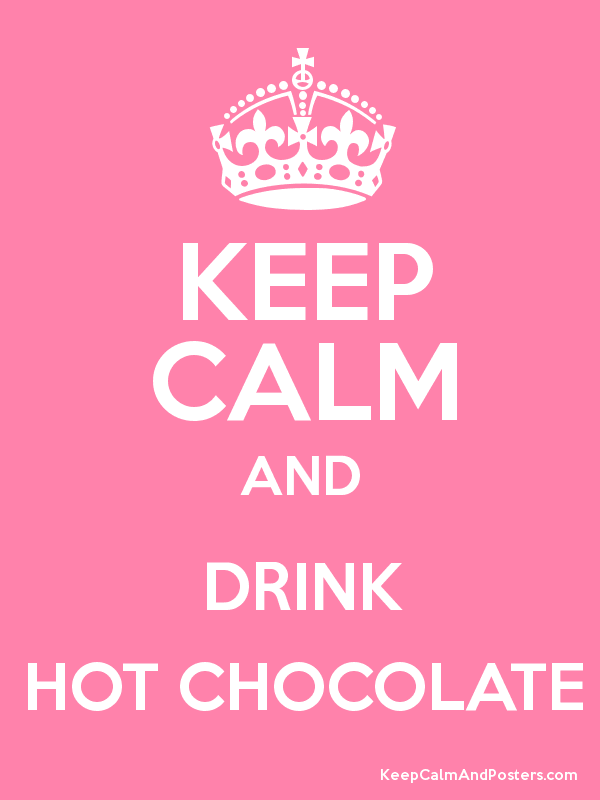 Then it continues on with a rich, smooth chocolate. Sandwiched in between is the caramel. The caramel isn’t the type of caramel I usually love, which is a flowing type of caramel you get in galaxy or cadbury caramel bars, however it had a nice chewy texture to it, kind of the texture you would get with a curly wurly bar. 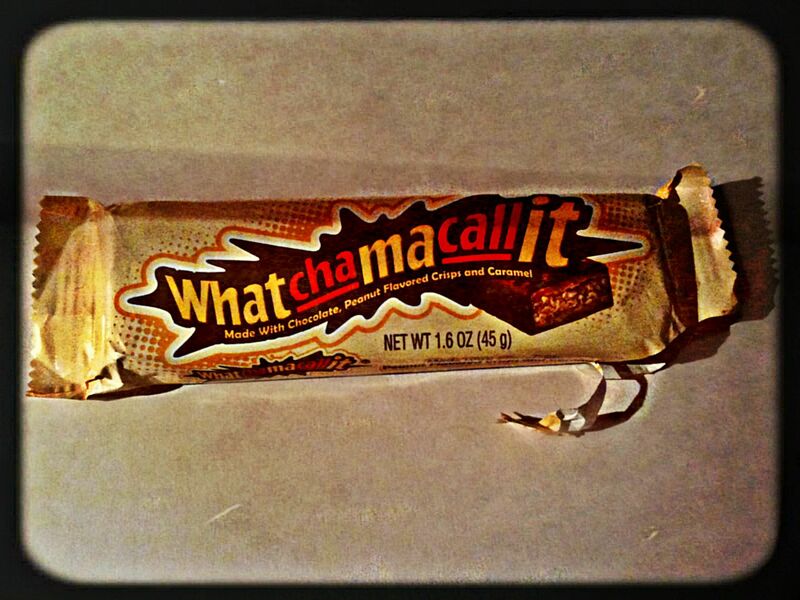 But Whatchamacallit contains good caramel. Lightly sweet, so thin and soft that you can enjoy its intermingling with the other flavours, especially the peanut butter. 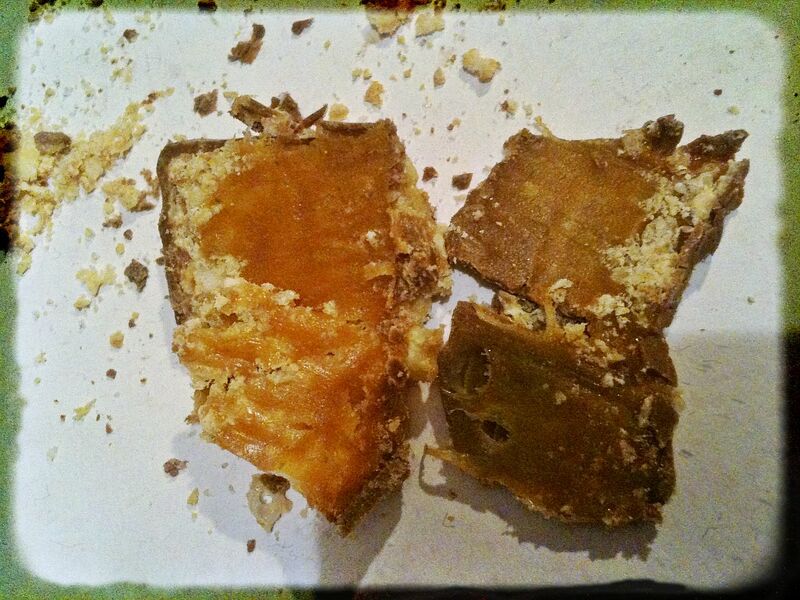 My dad loved the peanut butter flavours and the light, crispy texture as did I. However, just like most American chocolate bars, the chocolate coating was overly sweet and had a slight cooking chocolate element to it. Dad and I both agreed that had this bar been en wrapped in Cadbury chocolate, then it would be perfection, sorry Americans, but your chocolate just is lacking so much creaminess! However, the name for this chocolate bar is too cool, especially when you’re a scatterbrain like me and call everything I can’t remember the name of ”a whatchamacallit”. Thank you so much Hannah, once again for sending me this, I truly appreciate it! Since I have started up my own blog, I’ve been exploring around other blogs and coming across some really interesting ones. I found this lovely lady’s blog, and as it says on the tin, in her words ” My name is Hannah and I am a Review Addict!” . Personally I LOVE review blogs, they’re so helpful, especially when you are a poor student like myself and you don’t have the spare change around sometimes to risk trying something to absolutely hate it. At least this way, you’ve a good insight on the product! I was really excited to stumble across Hannah’s blog, as she reviews everything from, cleaning products, pet products, gadgets, food, drinks and beauty products (love this one!). I’ve been hesitant towards it, as it looks incredibly sickening, so I was excited to find that Hannah accepts requests on products to review, so I emailed her asking if she would be able to do a review on the pie and she, much to my appreciation had it done within the day. I was really honoured, as she has been my first ”review request”! Defiantly one of my top favourite blogs. Don’t take my word for it tho, check out Hannah’s blog and follow! 🙂 You wont be disappointed. Her reviews are extremely thorough with pictures!! Also please check out her review on my request, those pies sound delicious, if you try one, let me know your opinion too in the comment section below! Thanks so much again Hannah, absolutely love your blog, I’ve found it extremely helpful and I love your reviewing techniques, looking forward to your next post, and I’m glad you enjoyed your pie!